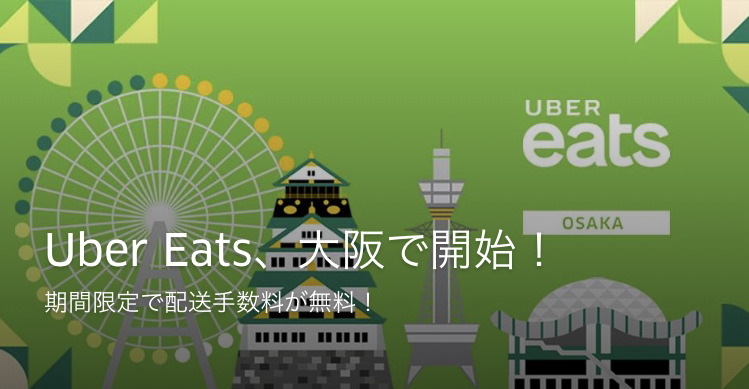 Uber Eats, which known for foods delivery system, started their business in Osaka now! Free delivery fee until the end of May! You can use 500JPY discount coupon! 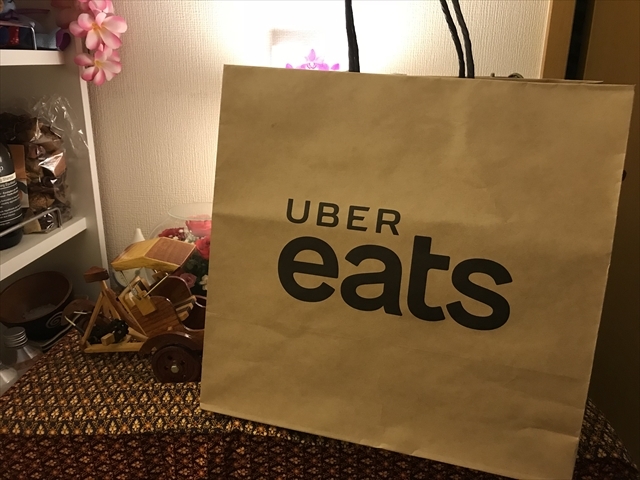 I tried this with very discounts! 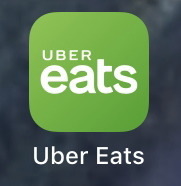 At first I got the App from the App store. 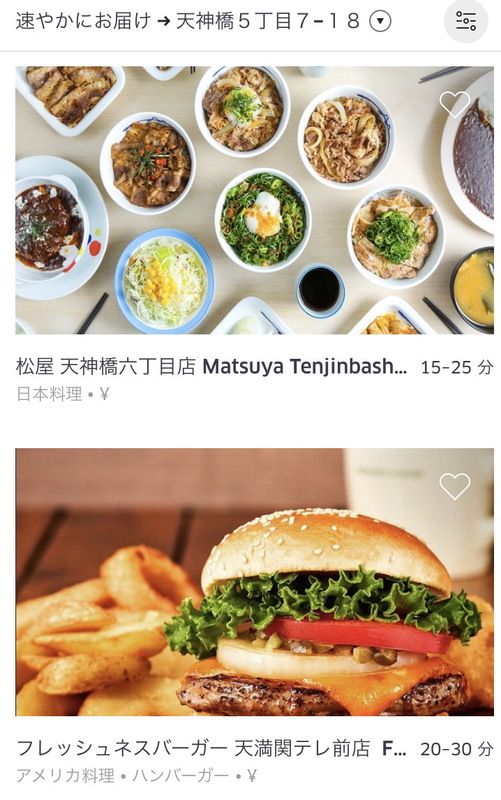 And I looked for the shop and foods, MATSUYA, KFC, McDonalds...are famous restaurant shops but some attractive shops already took parts in this system. 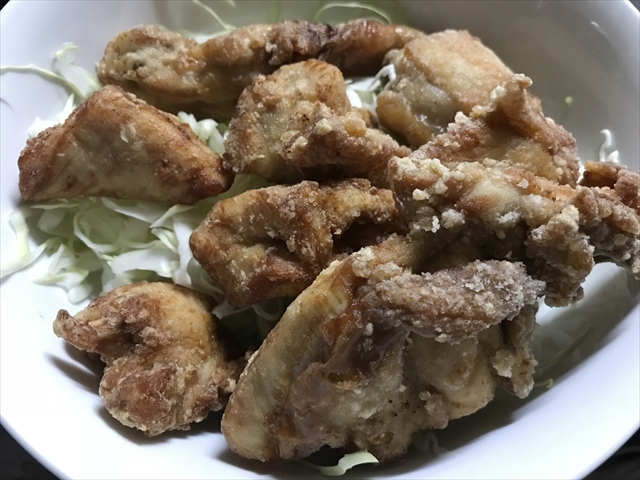 I tried "Jonny's Fried Chicken" this time. 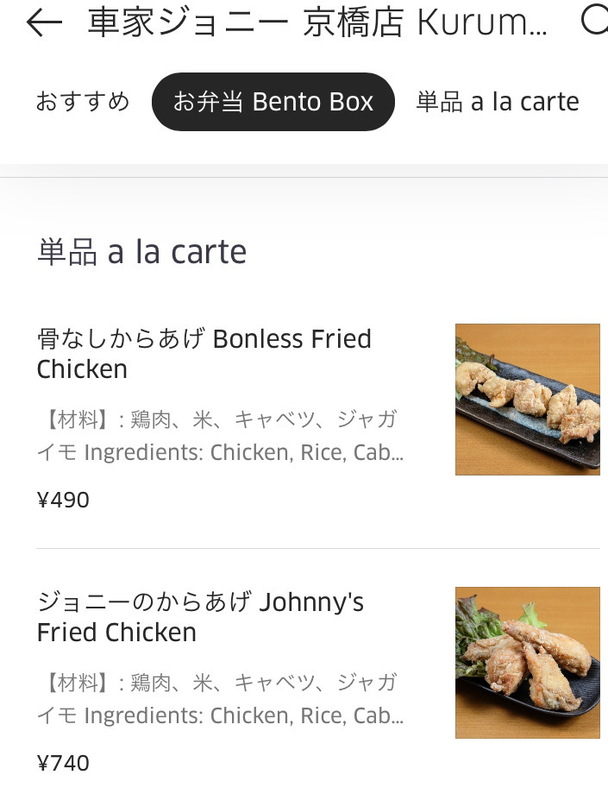 I could make order easily by App. 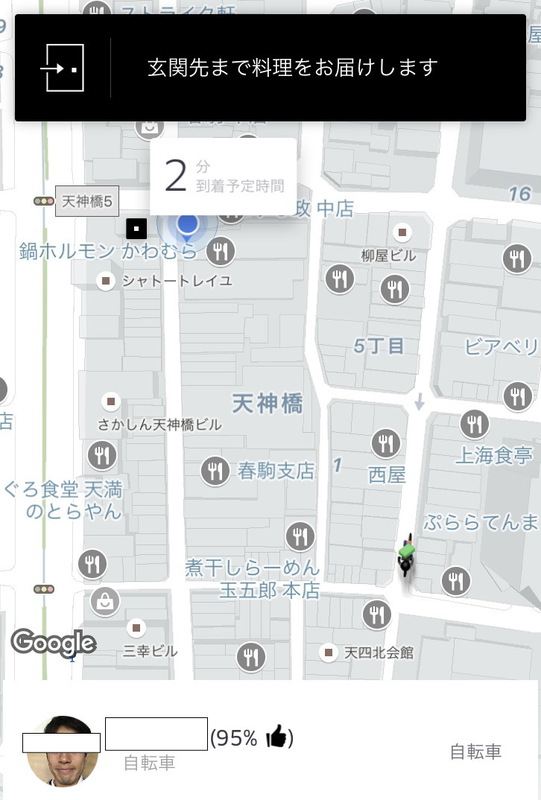 I could check the process from the shop to my place on App map! Wow! I would get my order on time! 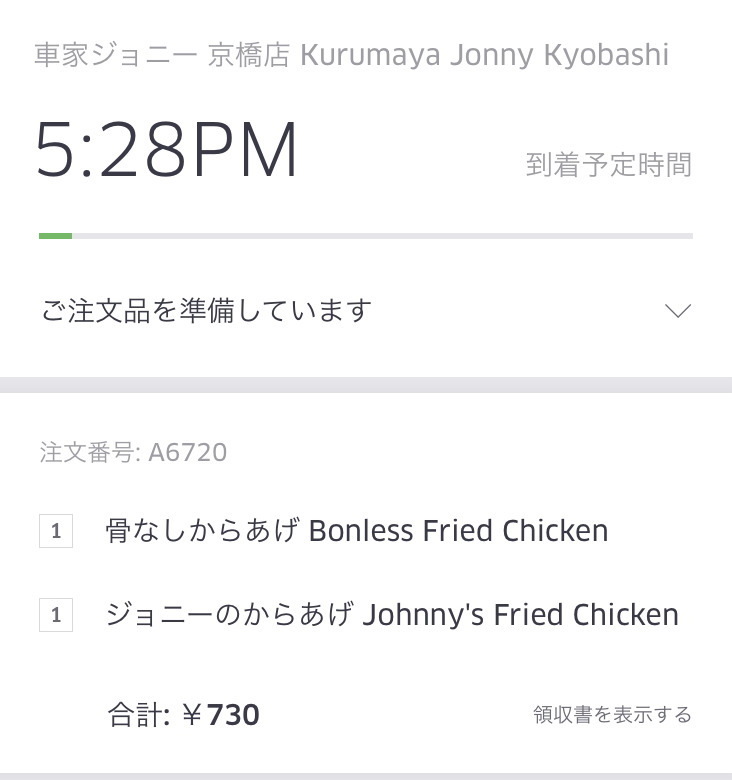 I also got the message before a few minutes of my fried chicken arrives. I registered my credit card and I didn't have to pay by cash. I enjoyed my Jonny's fried chicken with cabbage slice by my own! 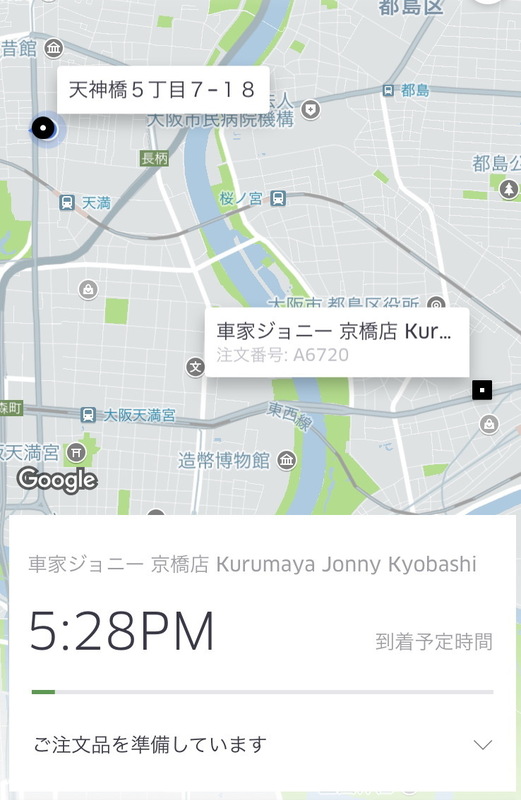 Now it's only service for the central part of Osaka city. But you can get not only your home, but also your front of office. You can use for your bussiness lunch or dinner during your business. Now you can use very reasonable with free delivery fee (usually 380JPY) until the end of May!